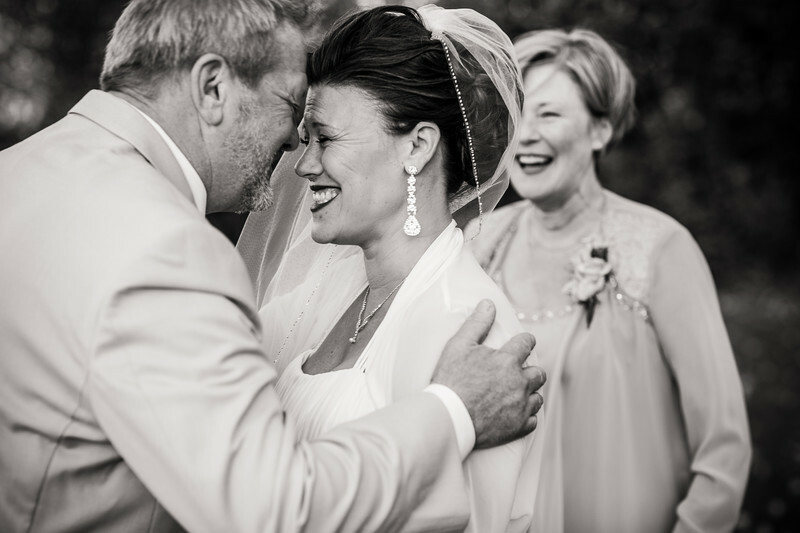 A bride and her father share a moment while her mother looks on after her wedding at Bloch's Farm in Green Lake, Wisconsin. I love all of these little moments in time between all of the big events of the day. Most people miss these and that's why you hire a professional photographer to capture those in between events. 1/125; f/2.8; ISO 200; 85.0 mm.